Fatasy Faire 2010 ~ Why I Relay. | .:Soul:. Fatasy Faire 2010 ~ Why I Relay. The time has come for the 2010 Fantasy Faire. This is a nine sim sponsored event that houses creators from all over the grid, all coming together for one reason. To relay for the American Cancer Society. Cancer is something that touches all of us in some way or another. No one is devoid of contact from this terrible disease. I lost my Grandmother to colon cancer when I was sixteen. She struggled with it for five years before it claimed her life and not for one second did she let it pull her down, she always had on a cheerful and strong face. In fact, I did not know about her cancer until a month before she died, the week before my sixteenth birthday. Three years ago, I met a wonderful woman that I am proud to call a friend. She didn’t want anyone to know about her cancer either, so I will not mention her name here. I feel honored and awed that I was allowed to know her for a year before her ovarian cancer took her life. She was an amazing woman that reminded me so much of my Grandmother at times. Even though it was such a short time, I am thankful to have had her in my life. For the past two years I honor their memory and join with others to help combat this virulent disease that claims so many people, long before their time. This year I am in Avatopia and hopefully soon also Neko Industrial Park! 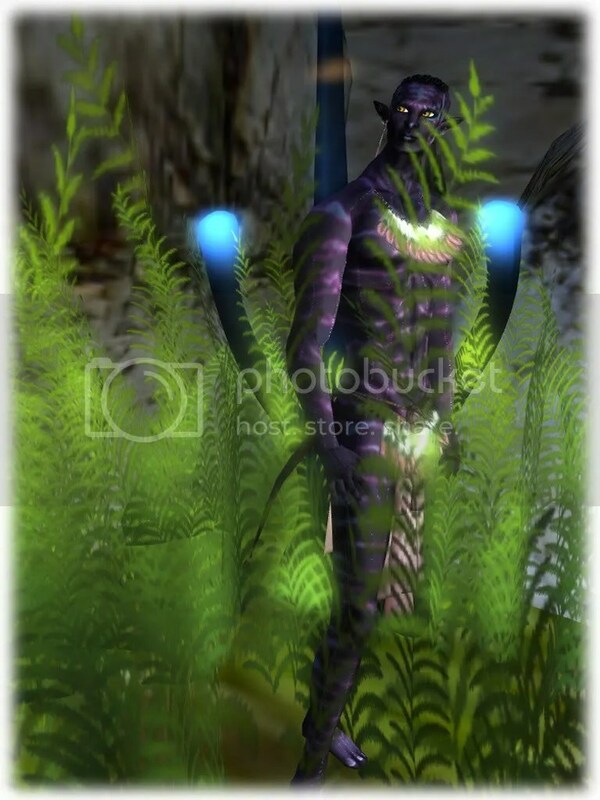 I have released the Aurora Borealis Felidae Elvens bundles and for the duration of Fantasy Faire and the Relay, Every linden you spend on them goes to the American Cancer Society. I do not see a single one. The clothing and hair alterations should be released shortly too! Here is to the Fantasy Faire and hopefully finding a cure for cancer!! 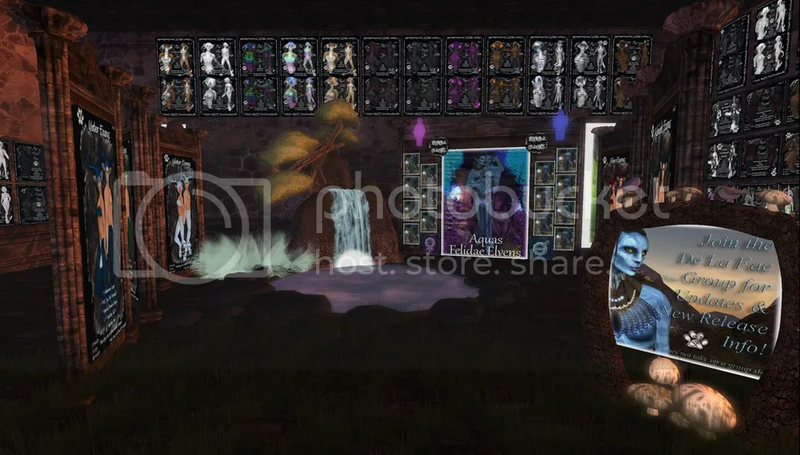 All Items in the Fantasy Faire stores, except for the RFL Aurora Borealis Felidaes, are on sale right now too!